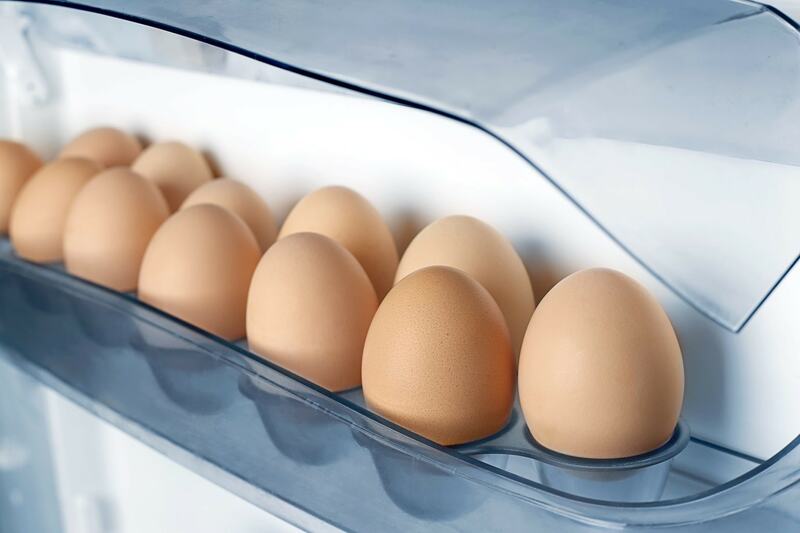 Here are 8 ways to tell if the egg is fit for consumption. 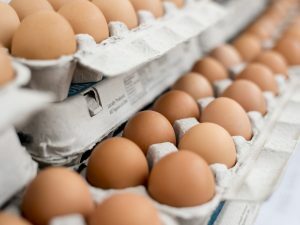 Here is the info to tell when the eggs have gone bad. Eggs are a staple to most of the people and there are strong chances that you may end up eating a spoiled egg for breakfast if you are not vigilant enough. Expiry date. 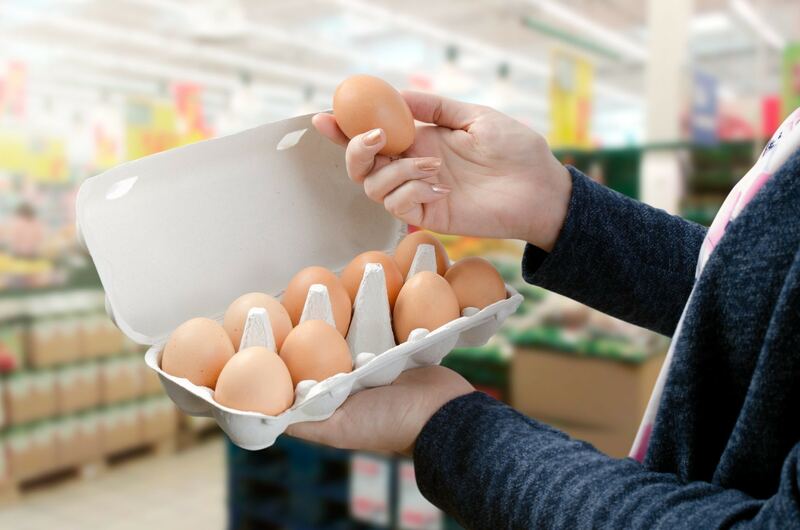 You must always check the date of packaging and expiry printed on the egg carton as it is an indicator of the freshness of egg. 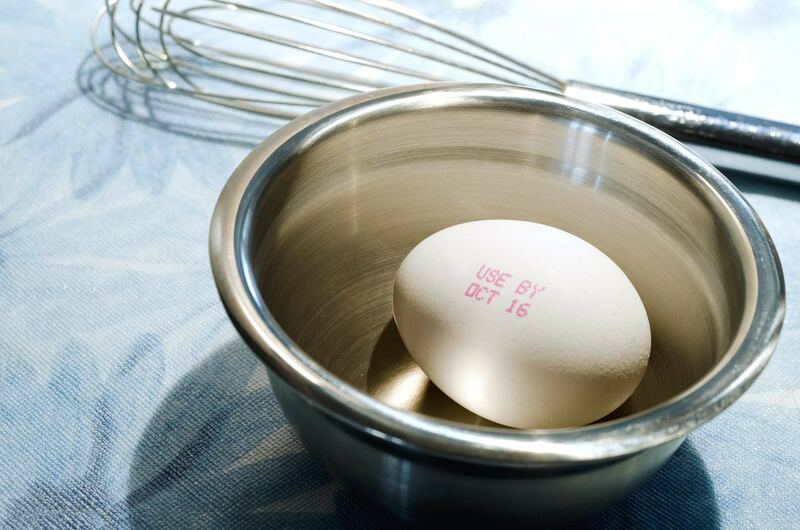 Eggs are temperature sensitive and there are chances that if they are not stored at correct temperature that they can turn bad even before the printed date. Floating test. 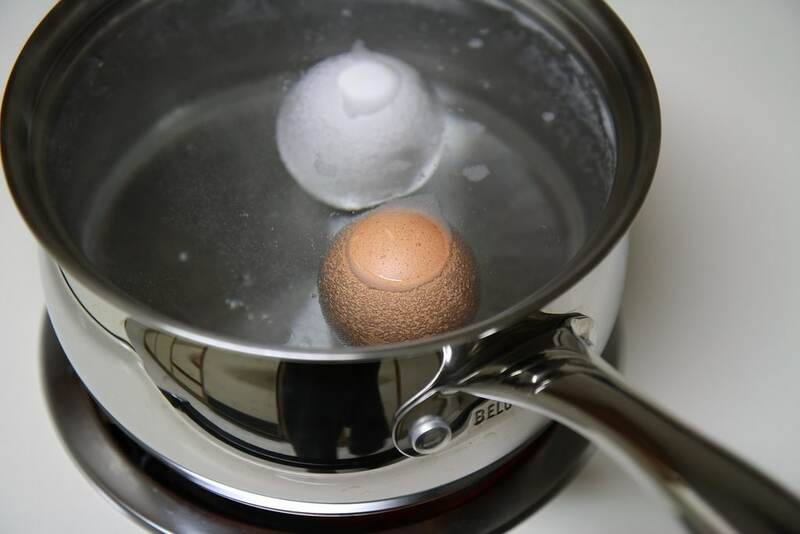 You can conduct a floating test by placing egg in a bowl full of water in room temperature. 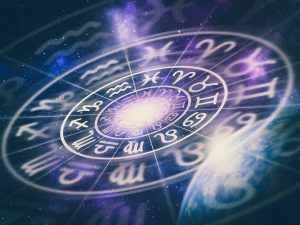 The fresh eggs will sink to the bottom or lie on its side but the eggs which have gone bad will float or stand up. Smell. 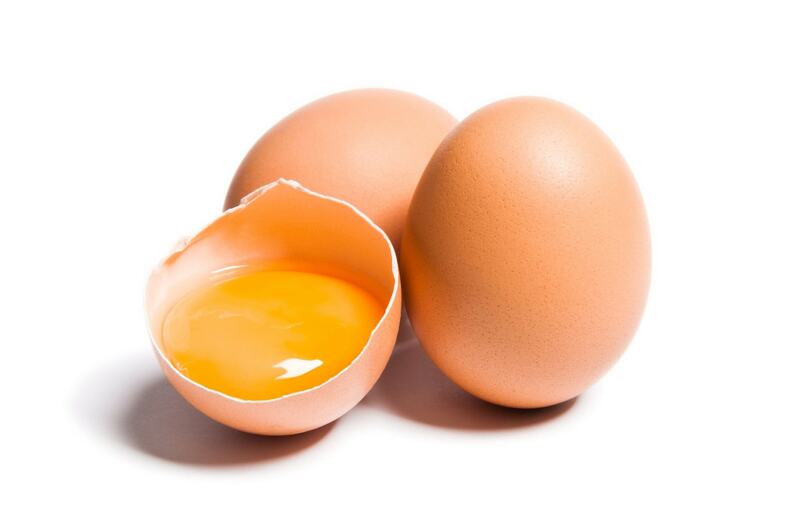 A rotten egg emits a strong sulfur smell that is very typical of the egg going bad. 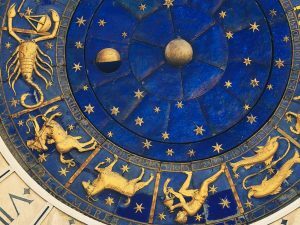 Sometimes you may even need to crack open the egg to smell the sulfur it is nearing the expiry date. The fresh egg will not have the bad odor. Discoloration. A fresh egg will have a yellow yolk and a cloudy egg white upon cooking. A discolored egg, spotty egg white or egg yolk are an indicator an unfit egg. Shape of the yolk. A fresh egg will have a curved and round egg yolk and as the egg approaches its expiry date, its yolk tends to flatten out and becomes less round in shape. Storage. 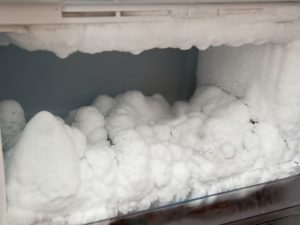 If the egg is not stored at proper temperature it tends to lose its freshness. Flash light test. The candling technique is a very old way to determine the freshness of the egg.